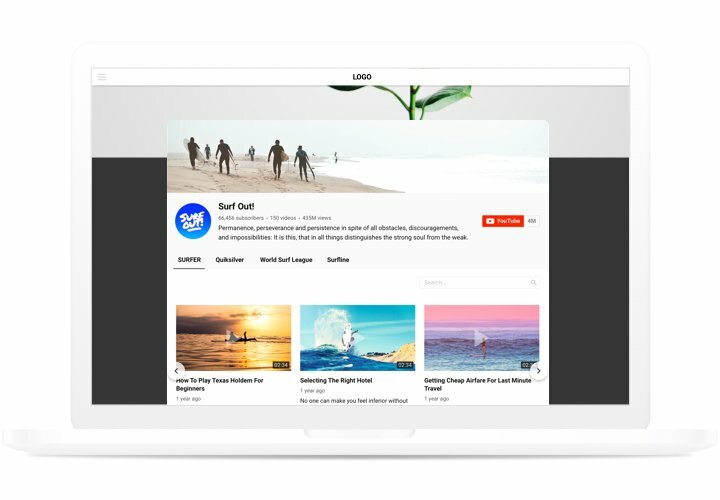 A powerful widget for YouTube, which helps inserts different videos on the website. 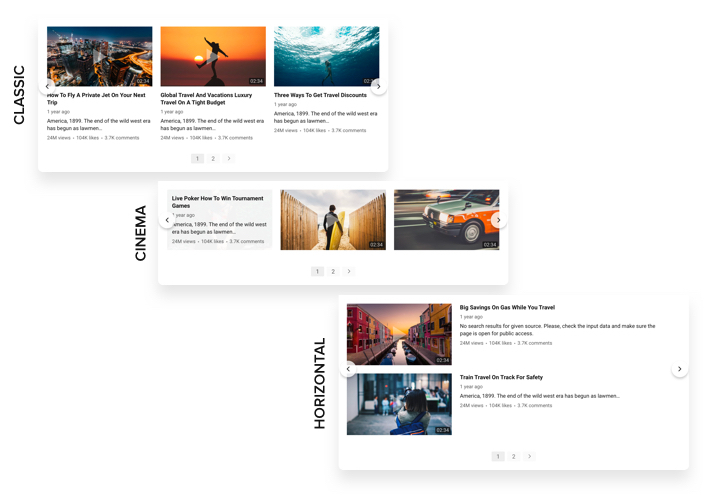 Select the required channels and single video clips to set your own playlist and embed it directly on the page using the most suitable layout (video gallery, portfolio, channel, single video). Elfsight widget is totally compatible with all formats and systems, it offers approximately 100 setting parameters, customizable layout and other features, which enable you to embed it on any websites.Design an unmatched interactive video gallery for increased interest of your visitors. Increase cooperation with users of your website via YouTube videos. Entice your site clients with exciting videos from YouTube and hold them interested more than ever. Get more clients due to showing the right video content. 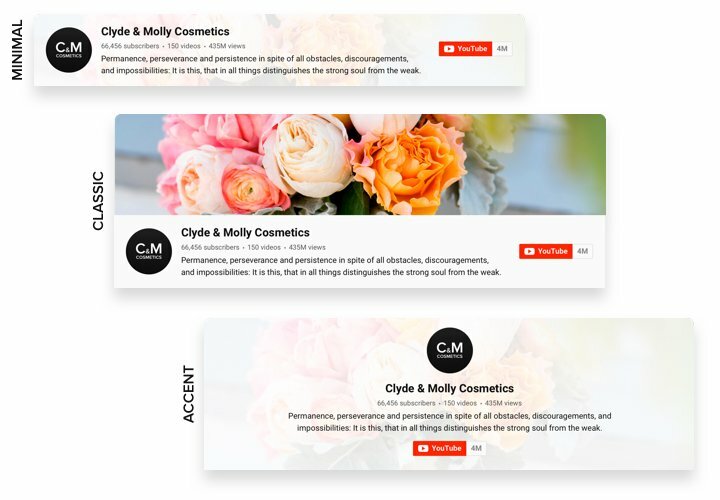 Demonstrate analytical videos, instructions, reviews and more to supply your clients with valuable info about your products and convince them to purchase. More followers for your YouTube profile. 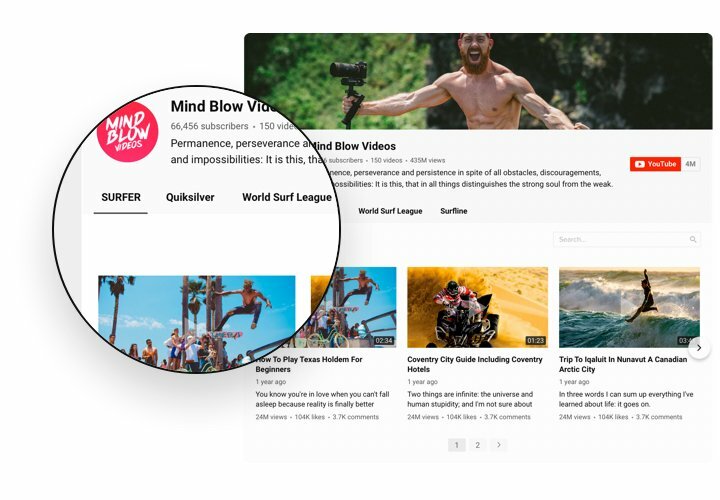 Turn site audience into your subscribers on YouTube. Integrate our quick and easy instrument and enable website users to play videos of your channel and subscribe to it right from the site. The strongest points of Elfsight widget, which transform it into the best instrument to integrate YouTube videos on a Blogger page. A short instruction by Elfsight on adding and generating the widget, requiring no experience in web development. Full setup time is only about 80 seconds. 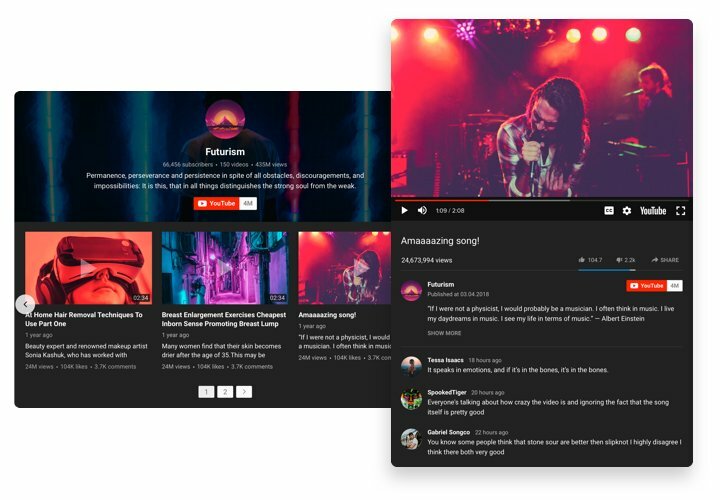 Design your unique YouTube Video Gallery. Using our free demo, assemble a plugin with necessary template and functions. Acquire a code for showing the plugin. After widget configuring acquire a code for YouTube plugin from the appearing notification on Elfsight Apps. Reveal the plugin on Blogger website. Display the plugin on the required place of the page and apply the edits. You’re done! Go to your website, to see your YouTube widget. Stumbled upon anything while installing or customizing YouTube Gallery? Contact customer support with a detailed explanation of the situation. Build your Blogger YouTube Gallery in just 90 seconds!